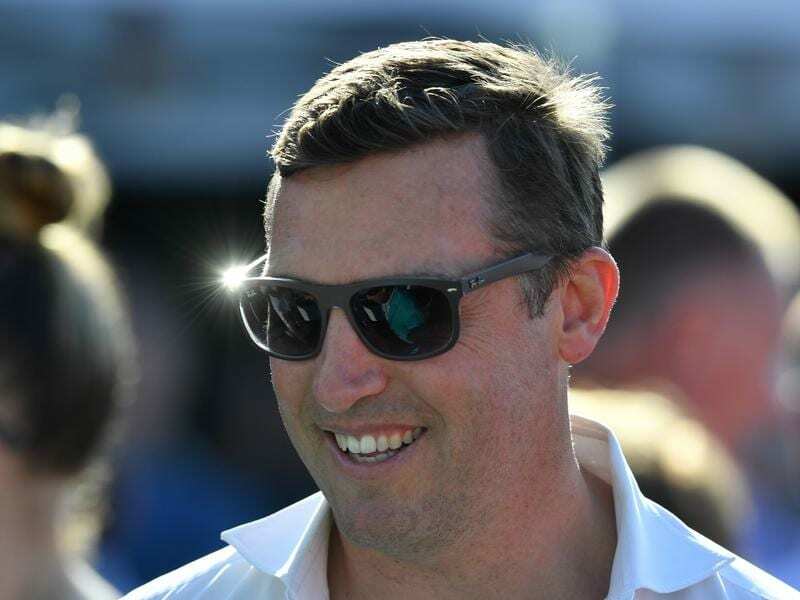 Trainer Tony Gollan has resisted the temptation to send unraced two-year-old Garibaldi to Sydney. Impressive barrier trial winner Garibaldi will make his debut at Eagle Farm rather than travel to Sydney for the Group Three Canonbury Stakes. Garibaldi led all the way to win a Doomben trial on Tuesday and trainer Tony Gollan was pleased with the way he recovered. “I threw in a late nomination for the Canonbury Stakes at Rosehill as well as Eagle Farm,” Gollan said. “But it is a big ask to trial and then have a float trip in the hot weather to Sydney. I think he is up to Sydney but it can wait. “This looks a strong Brisbane two-year-old race so we will get a good idea of where he is at. Garibaldi was one of three two-year-old trial winners at Doomben for Gollan. The third winner, Sugar Boom, will have another trial before a decision on whether she kicks off in Sydney or is aimed at winter races.